Short on time? 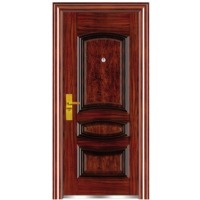 Let mdf sellers contact you. 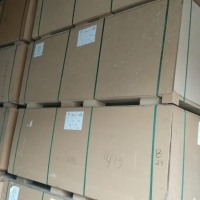 Product name: miedum density fiberboard Size:1220*2440*2.5-30mm, 1830*2440mm 1830*3660mm, 2100*2500mm Material: poplar Glue : E2/E1/E0/Carb Standard export packing. Each bundle will be protected with plastic membrane to seal well, using protect-board for the top and the bottom, the thickness should not less than 4mm for top, and not less than 10mm for bottom. 1) Size:1220x2440 or 1830x3660mm 2) Density:appro 750kg-820kg/cbm 3) Thickness: 2.5mm-25mm. 4) Glue:E2,E1,E0 5) Usage: furniture or floor 6) Material: poplar, pine. Containers. We can supply Raw MDF, Melamine White MDF. 1830x2440mm 1220x2440mm Thickness from 3mm-25mm. Sizes available : 2.5, 3, 5, 7, 9,12 mm. 1220 x 2440 mm. The materials for furniture, doors, or flooring. Size:2440*1220mm thickness:8-25mm density 600-850kg/m3. 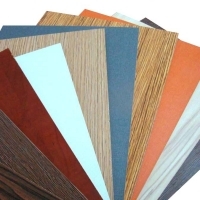 MDF Widely used in the purpose of surface decoration on wooden based panels such as mdf, particle board, plywood, etc., applied in room, office, compartment, partition, kitchen, sideboard, furniture, lab work top, etc. Shougaung huabo wood Co; Ltd.